Highly efficient, the C.U.B. 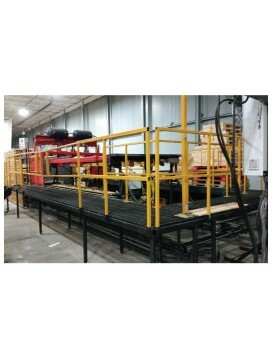 pallet nailing machine allows you to recoup your investment cost quickly with its unpatrolled production speed. 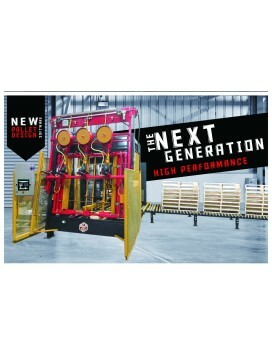 Adjustable, this pallet nailing machine can accommodate pallets of a wide variety of thicknesses as well as l..